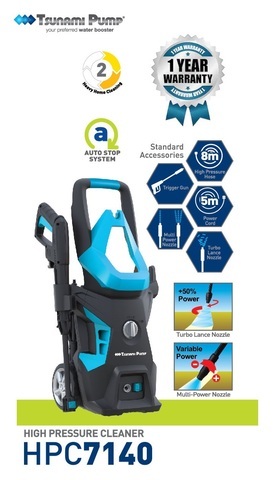 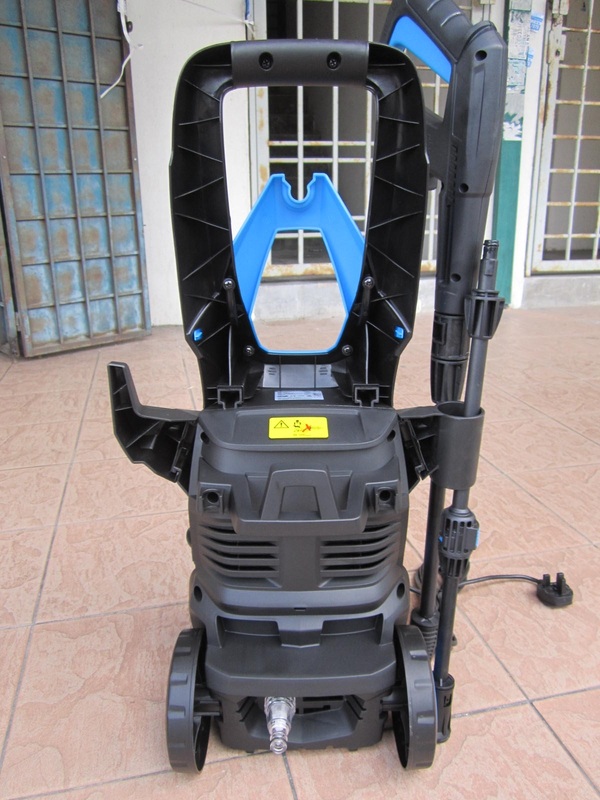 Tsunami HPC 1800W 140Bar High Pressure Cleaner..
Tsunami Electric Pressure Washer or Jet Washer delivers a high efficiency cleaning jobs on buildings, drains, walls, trucks, boats and etc. 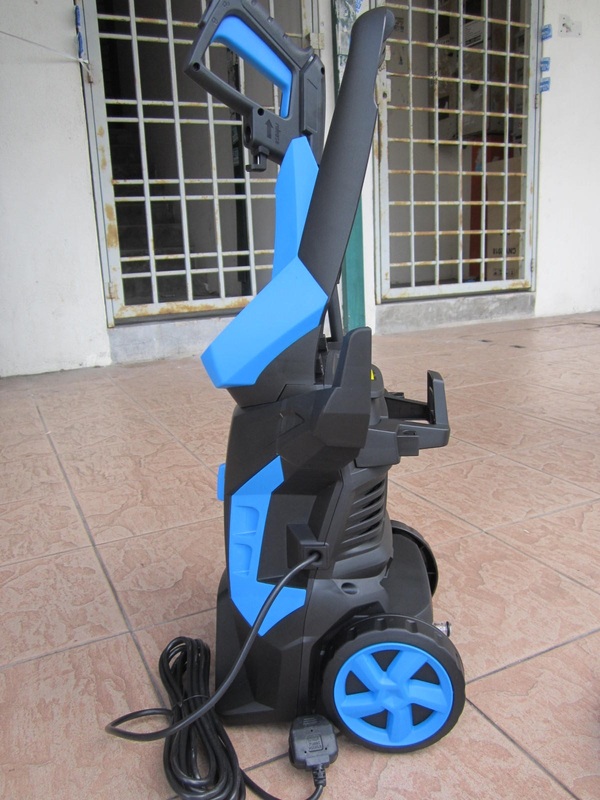 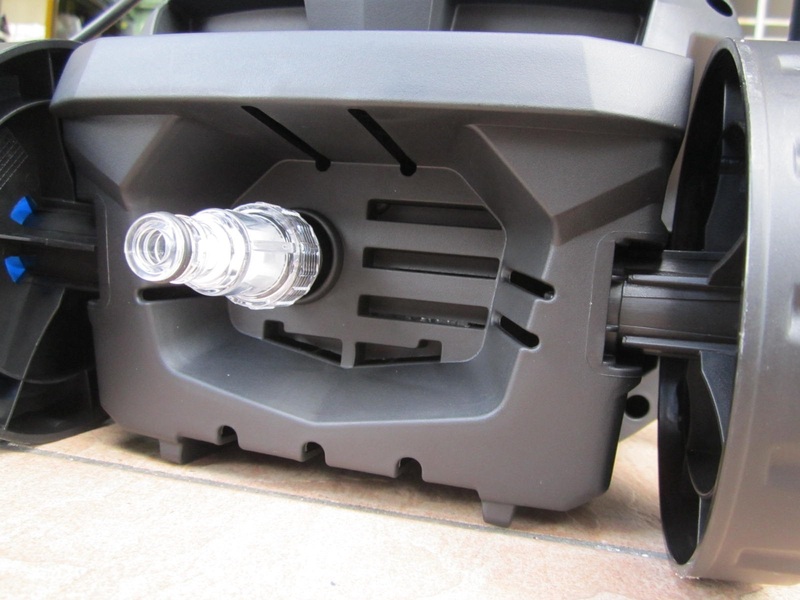 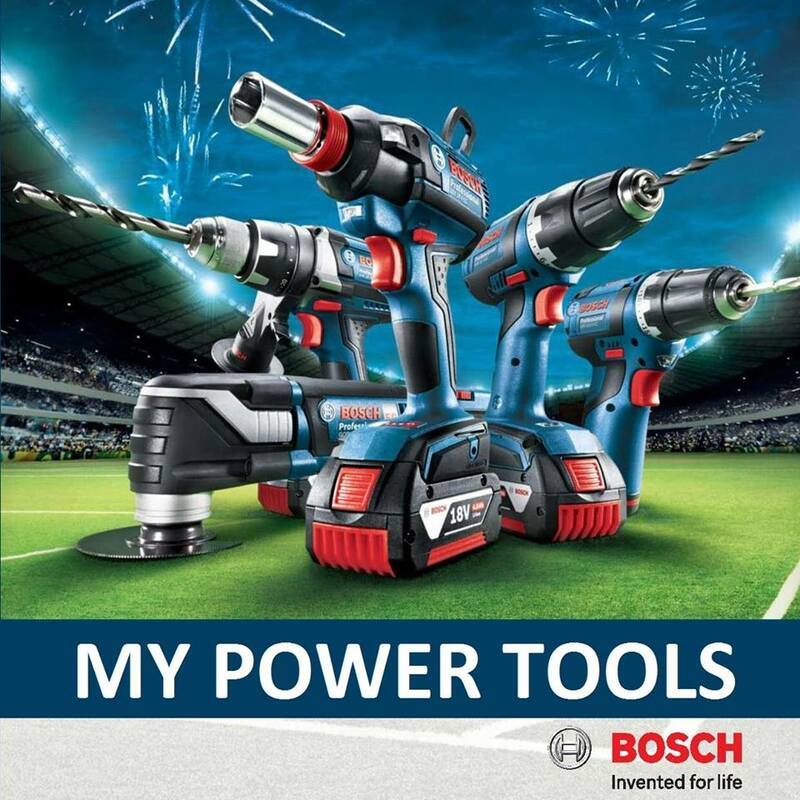 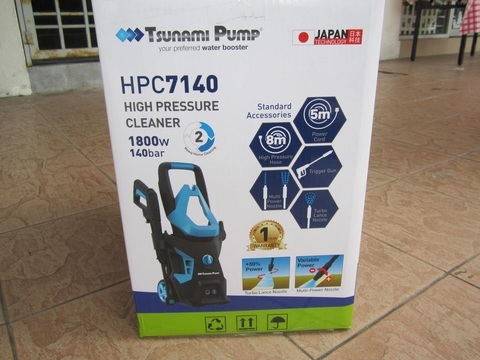 It is powered by 1,800 watts universal motor and generates up to 140 bar of water jet pressure stream. It can remove all the fern growing on walls, tar and grease on car, trucks, even rust from metals. It also equipped with 5 meters long power cable and 8 meters long high pressure output hose which made it travel into more distance area. 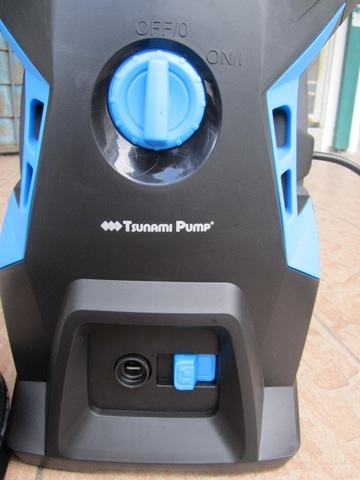 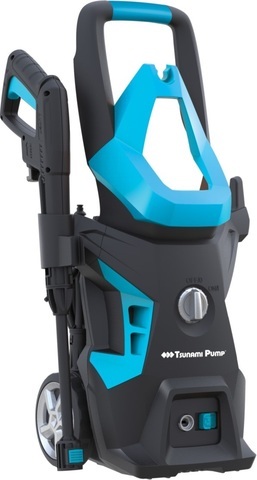 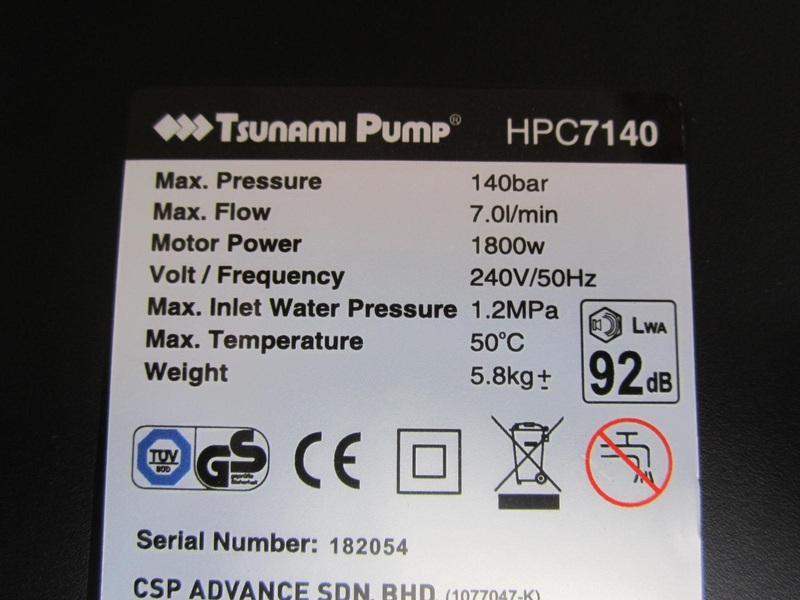 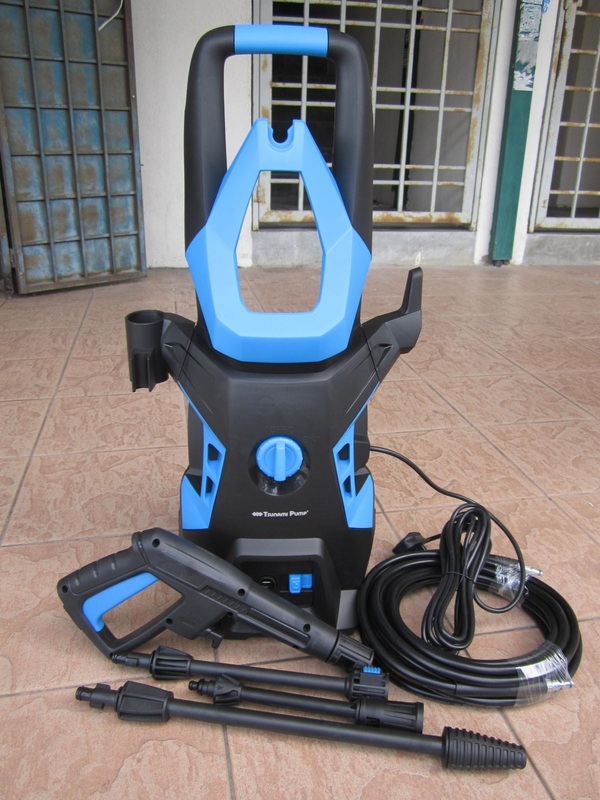 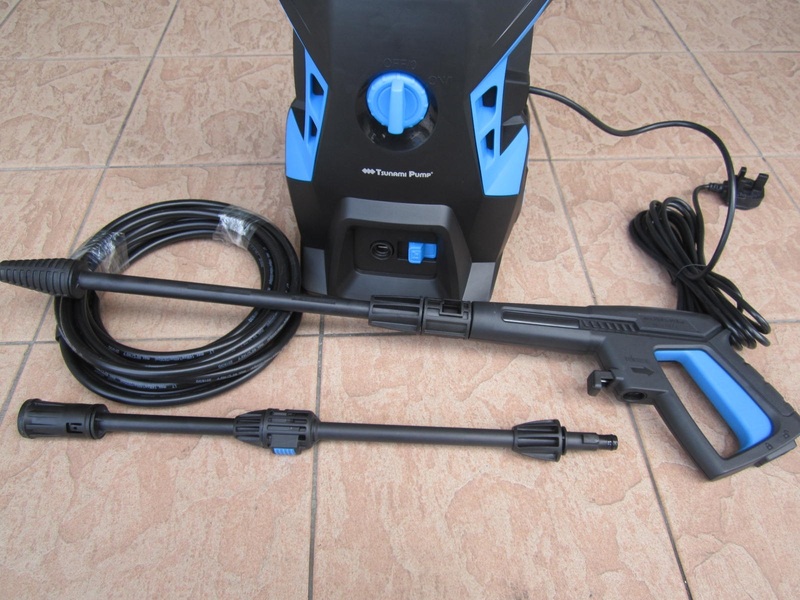 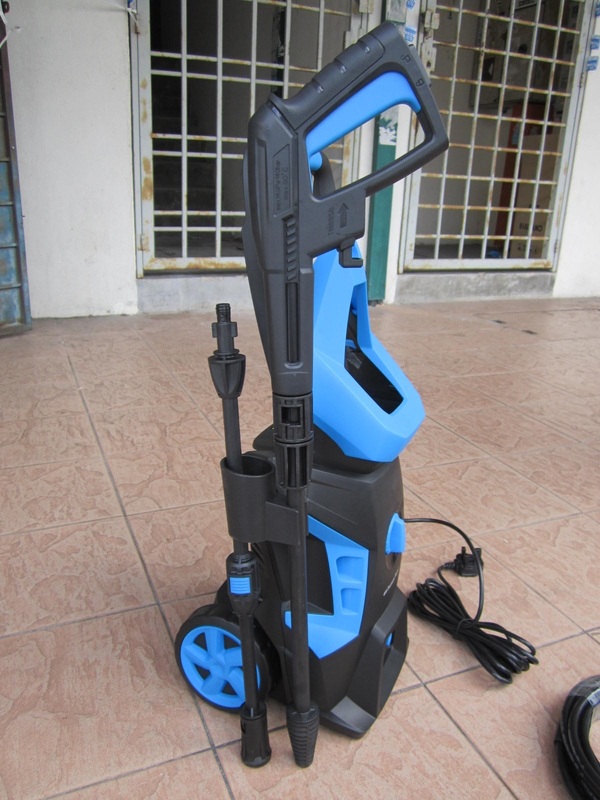 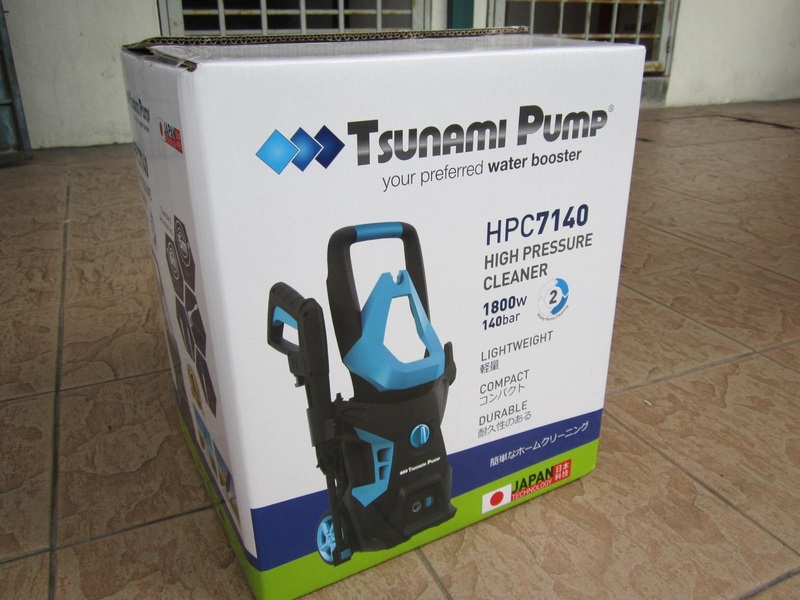 PRICE RM380.00..(Tsunami Pump Your Preferred Water Booster)..